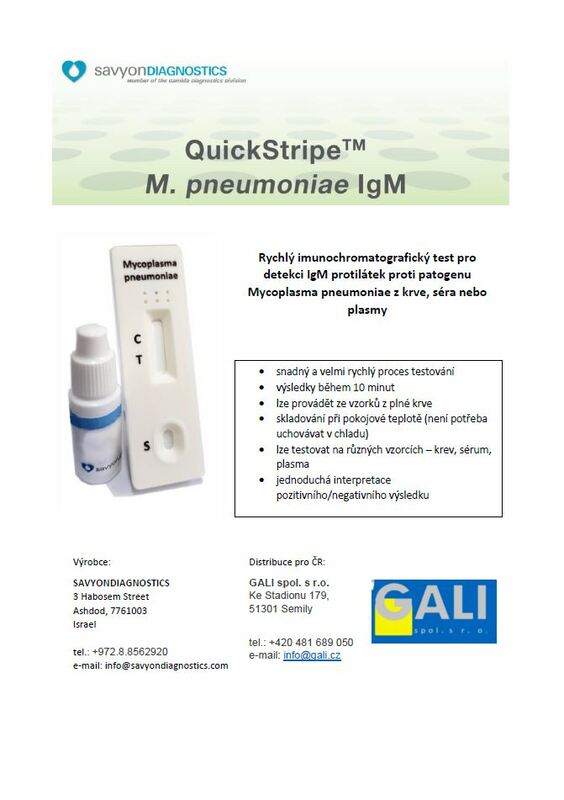 QuickStripe Mycoplasma pn. IgM – GALI spol. s r.o.